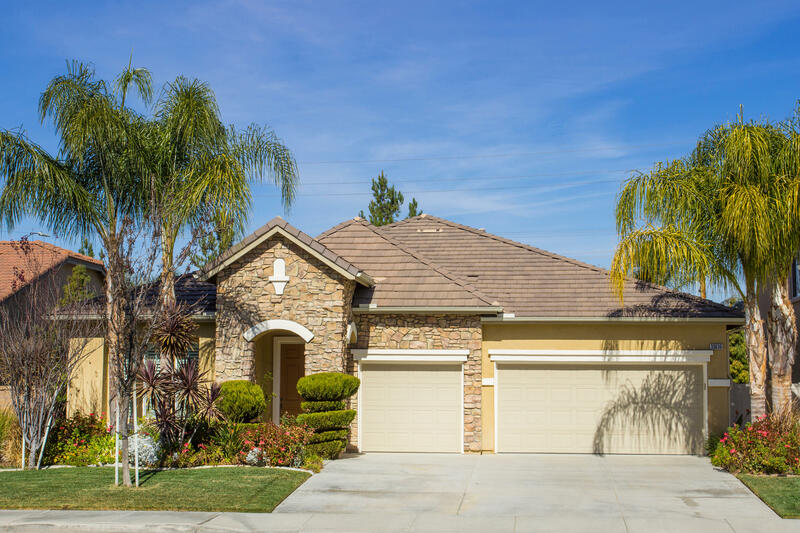 Just Listed in South Temecula! Spacious Single Story with a 3 Car Garage. 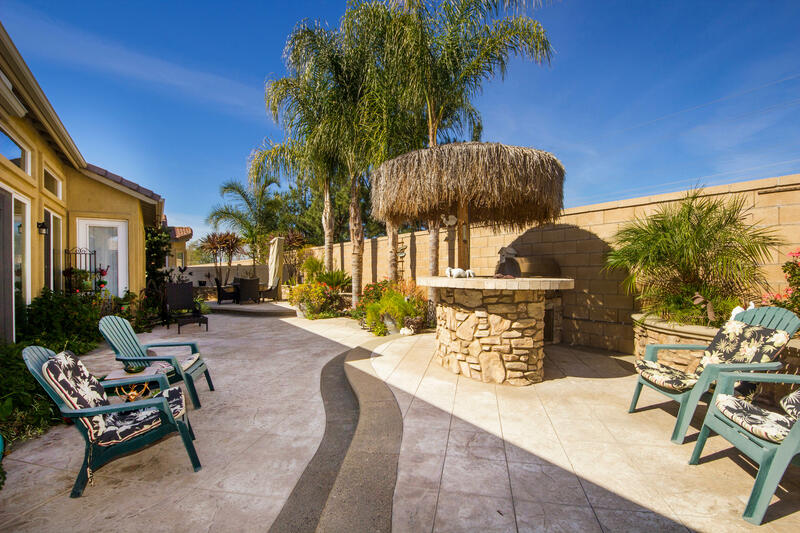 Nearly 2600 SqFt and Features include 4 Bedrooms, 2 Full Baths. 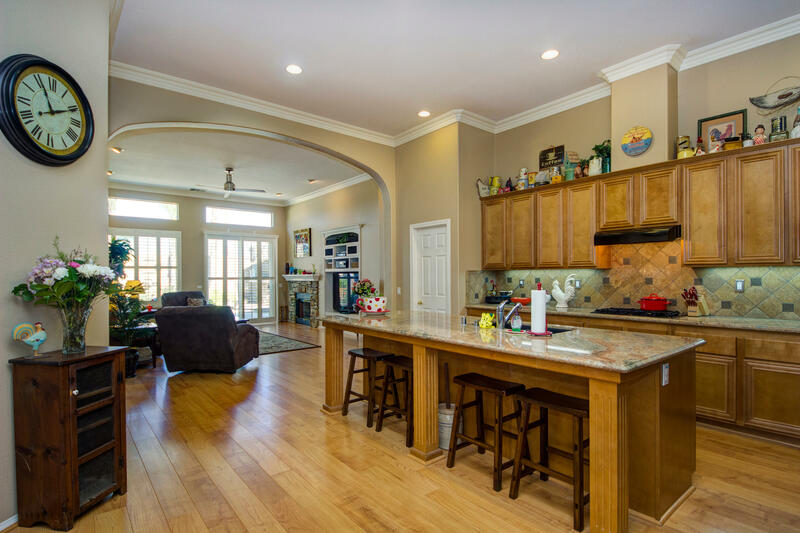 Home is absolutely gorgeous inside and out with volume ceilings, crown molding, shutters, ceiling fans, granite slab kitchen counters, upgraded cabinets, custom paint, etc.! Located on a Cul de sac in Oak Creek with low 32/month HOA fees. Temecula Valley Unified School District. Great Oak High School Boundary. 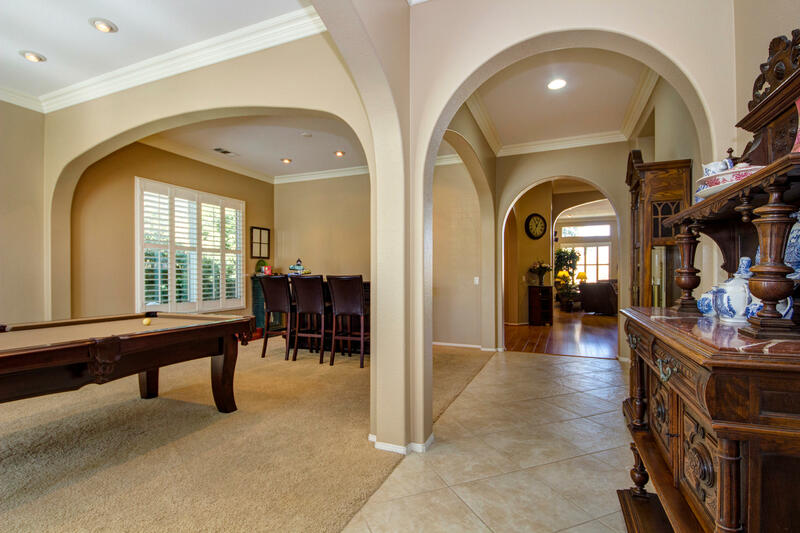 This entry was posted in JUST LISTED HOMES FOR SALE and tagged Just Listed, Temecula.